There is no shortage of New York City luxury hotels boasting Manhattan’s most decadent rooms and penthouses, city views, services, dining, spas and central locations. 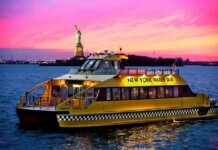 Many of these hotels are historical landmarks as well as famous movie and television icons. 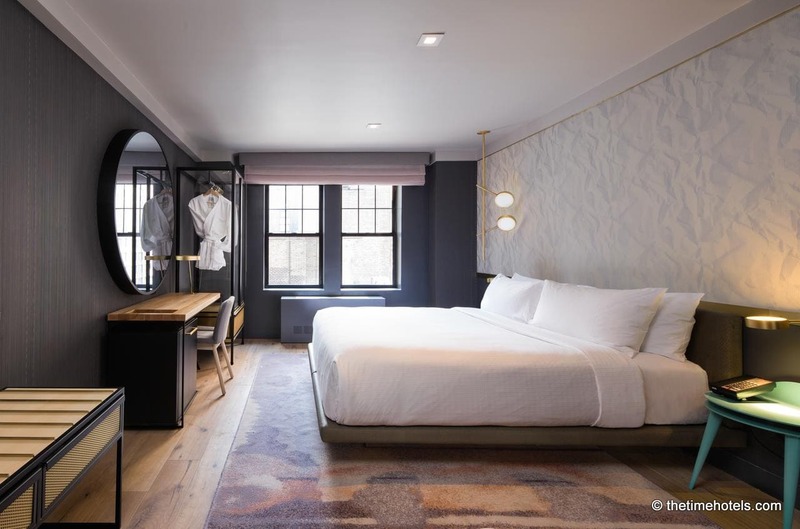 If you are ready for an all-out splurge, or if money is no object…then definitely check into one of these New York City hotels. 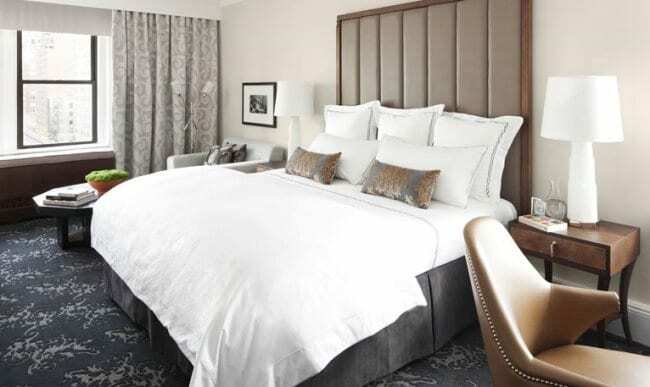 NYC Insider Tip: Though some of these hotel names may not sound familiar, many are owned by International Hotel Chains (Hilton, Starwood, Fairmont), so if you have loyalty points accrued, luxury in NYC may just be in your near future. Any luxury hotel in Midtown NYC provides you with our top of the line accommodations while placing you in the heart of all the action. From decadent dining to killer skyline views to the world's best spas, these luxury hotels put you in the premier location in the heart of the best city in the world. Newly re-opened in 2015, The Knickerbocker consistently receives rave reviews and is one of the very few luxury hotels in Times Square. The St. Cloud rooftop bar is gorgeous with phenomenal views of Times Square and the New Years Eve Ball. Anything in NYC with the name Knickerbocker (like our NY Knicks) has a long and traditional authentic NYC history associated with it and The "Knick" is no exception, having been in a historical hangout for the John D. Rockefeller and F. Scott Fitzgerald. 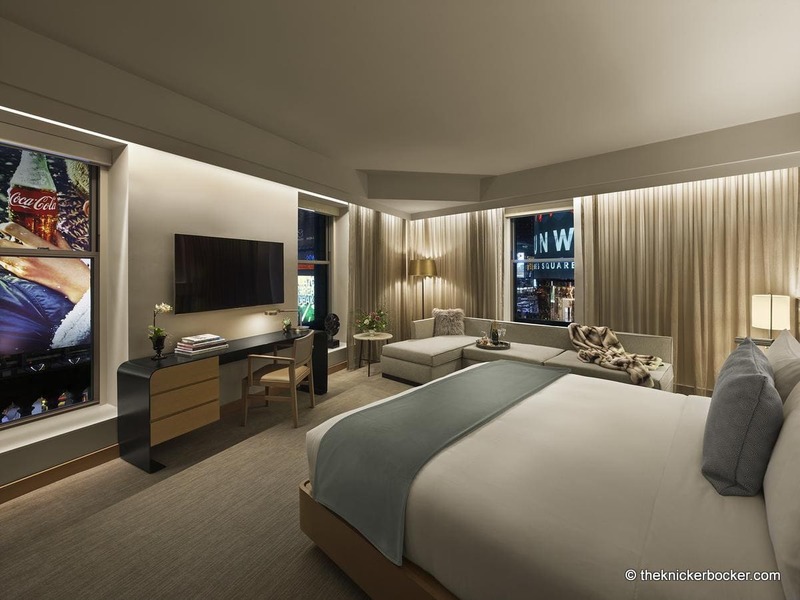 A luxury Starwood Hotel in the heart of Times Square, the Chatwal offers 76 guest rooms and suites with custom amenities, such as handmade Shifman mattresses and 400-thread-count Frette linens. All rooms are also state of the art, with complimentary High Speed Internet Access, Blu-ray/DVD players (upon request), and iPod docks. Guests consisently rave about the Chatwal’s service level from the staff and the Lamb’s Club Bar & Restaurant. Ranked as #2 of 10 in the 2017 Travel & Leisure’s Best Hotels in New York City. A little more boutique style than classic luxury, The Time New York Hotel offers a luxury lifestyle experience for their guests and promotes themselves as “a destination for the creative class.” The Time New York will surprise you with their hidden secrets that unfold as you venture further inside: geometric artwork; a hidden, gem-like lounge and bar; a surreal elevator ride to perfectly cued accommodations. 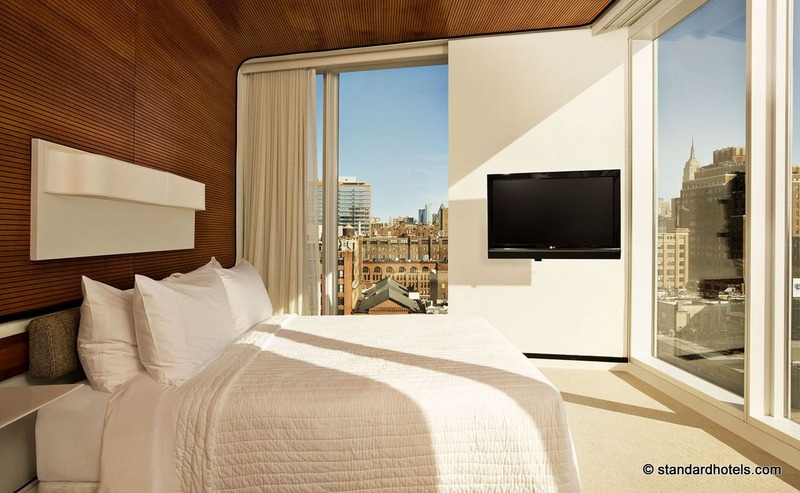 Rooms come with Samsung Smart TVs, designer chairs, Frette bed linens, rainfall showers, Maison Margiela bathrobes and luxury toiletries. 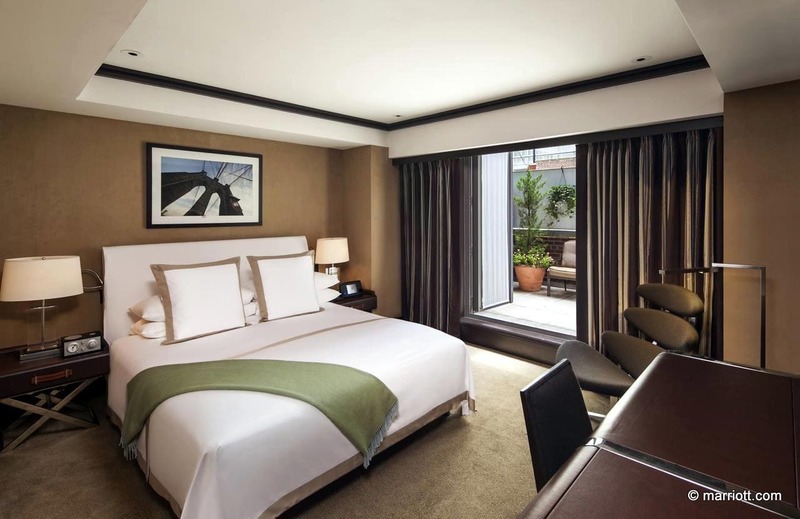 Located high above Columbus Circle and the Time Warner Center, just steps from Central Park, 248 stylishly appointed rooms and suites reflect the oriental heritage of Mandarin Oriental while incorporating contemporary elements of New York City. 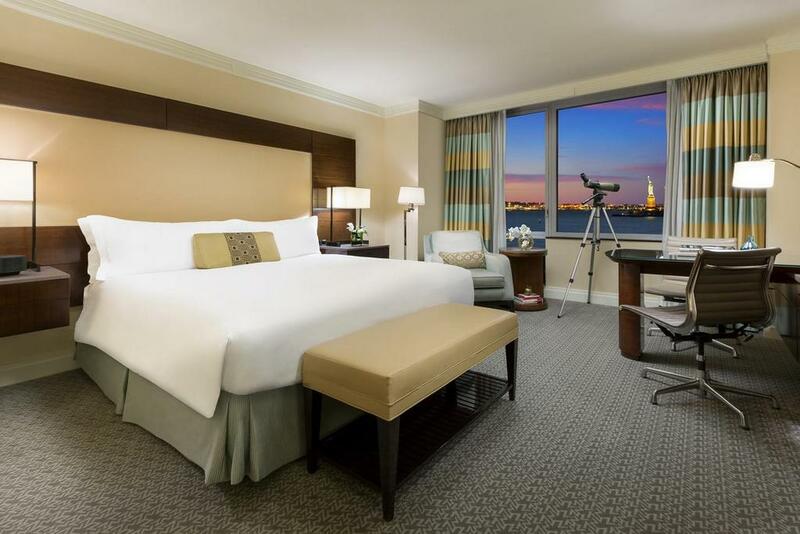 Every room showcases a breathtaking view of Central Park and the Manhattan skyline, or the scenic Hudson River over which the sun sets. Amenities include the two-level, Five-Star Spa at Mandarin Oriental, New York and award-winning signature restaurant Asiate. Trump International Hotel & Tower, the only Forbes Five-Star and Five-Diamond restaurant in New York delivers the highest level of service, style, and exclusivity. The 52-story New York City hotel is just off Central Park, right at the juncture of Columbus Circle and Broadway and their Five-Star restaurant, Jean Georges, features contemporary international cuisine and was the winner of the 2009 James Beard Foundation Award for Outstanding Restaurant. With over 140 rooms and 40 suites, the Gramercy Park Hotel offers both luxurious accommodations & fine dining on historic Gramercy Park. Steps from Union Square, the hotel boasts the Medieval Rose Bar (local business favorite), exclusive only to guests who have booked a table with the concierge. 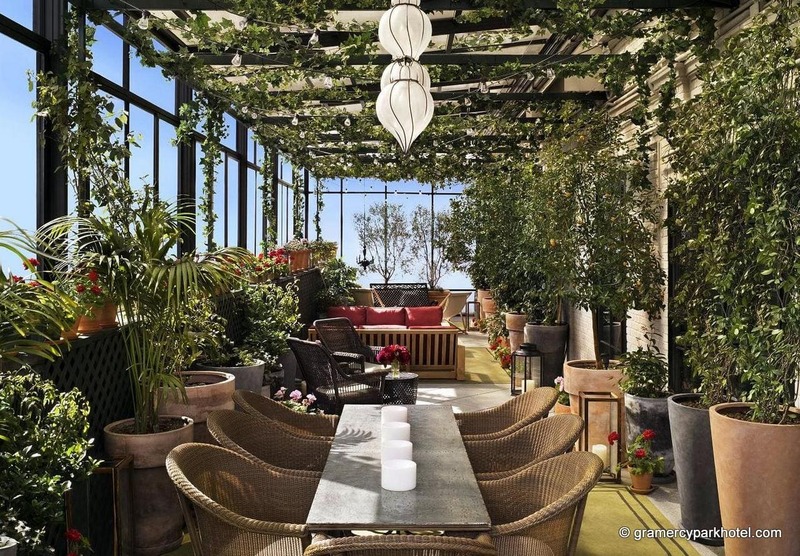 The rooftop garden, open year-round, provides spectacular city views.